First I have to tell you my initial ideas for this room was to have bright colors, not a specific theme (i.e. princess, a character etc.) and to have an accent wall to make the room pop a little more. I found many rooms on Pinterest that also played a huge part in my inspiration for the room and also my daughter is obsessed with the color pink so that was an important factor in the design decisions. The closet organizers were made by my very talented father. We still have closet doors to install as well. The minky blanket at the end of the bed is the blanket that I made and shared a few months back. Here is the Flower Letter I made awhile back as well. This gallery wall was so fun to make and put together. It took quite some time but in the end it was exactly what I was hoping for. Here is the tutorial to the canvas pictures as well. This is the bow holder that I shared in a tutorial a while back. This heart was made from a foam shaped heart and wrapped with pink ribbon. A very simple and inexpensive project. I sewed this pennant banner and just love how it gives the accent wall a little more of a pop. If you have other questions on where things came from or how I did it just let me know! so sweet! love the way you decorate the wall! Thank you very much! I would love to see your after pictures! Wow! Looks great! Love it all, especially the gallery wall! Hope your daughter loves it! Thank you very much! My daughter does love it! I love the room so much! 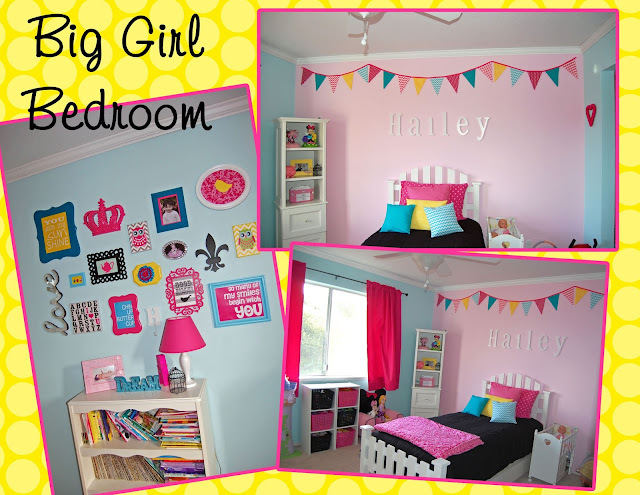 I can never get enough of little girl room makeovers. 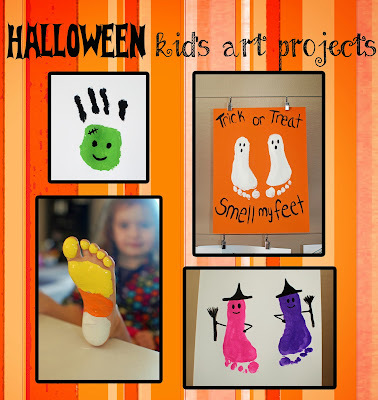 It is so fun to see what things kids love to have in their room. You did an amazing job. Thank you very much! They are so fun to see and do. Absolutely love this, especially the gallery wall! Thanks so much for linking up! xoxo Sharing on FB this afternoon. LOVE! What a perfect big girl room! The gallery wall is amazing and I really love all of the colors you chose. Great job, mama! I popped over from Practically Functional-- thanks for sharing! This room is seriously super cute! I love all the colors and accents. Wonderful job! (And my daughter has the same name.) Thank you for sharing at our Pinning for Play link party! Thank you so much! I really appreciate you sharing this! Just found your blog. Love the room! I was wondering what paint ccolors were used on the walls? I love this! 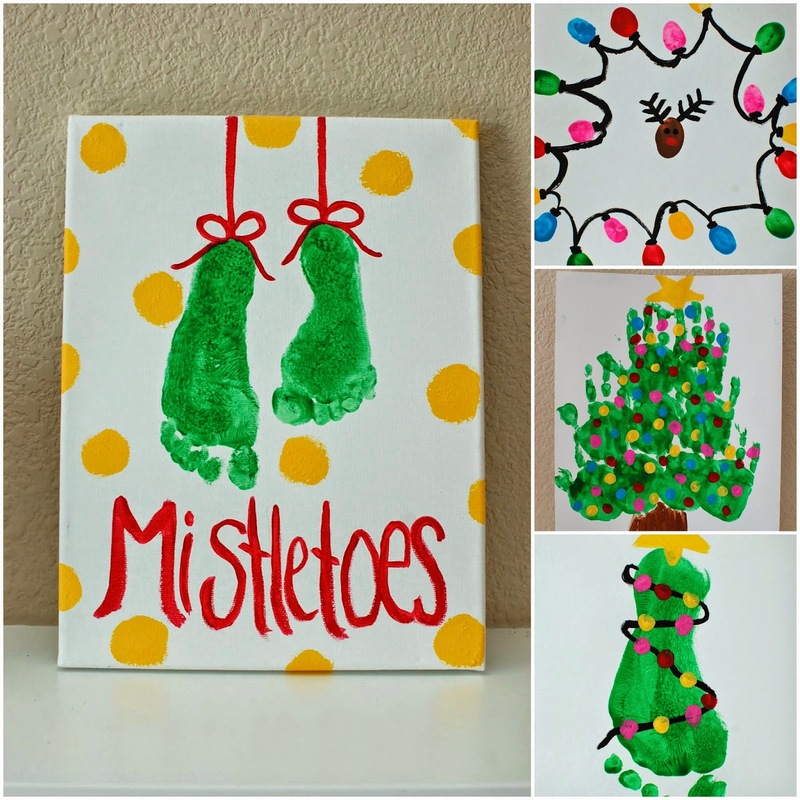 I will definitely pin this for ideas for my girls' room. Again, love this room. Shared on FB earlier this week and featuring you tonight! Thank you very much! I will head over to check it out! Thank you so much Kathy! I really appreciate your kind comments! Thank you for featuring it as well! It is a Home Depot color called scented valentine. The paper sample doesn't do it justice though. Much better on the wall :) have fun! I am working on remodeling my daughter's bedroom and happened upon the pictures of your daughter's bedroom (lovely!) and am wondering if you can share the names of the paint colors please? Thank you! I love the colors and the accent wall. I am featuring this on my site at http://www.simplycreativemoms.com/girls-bedrooms.html if you don't mind.